Small literary press Wolsak & Wynn ventures into YA fiction for the first time with the July release of David Neil Lee’s The Midnight Games. 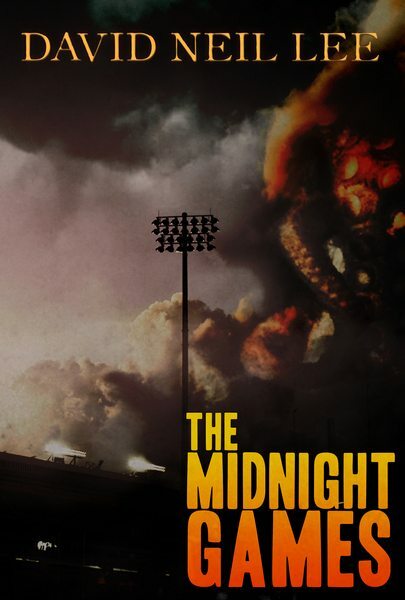 Described as a blend of Lovecraftian horror and modern mystery, the story tells of Neil Silva, who discovers something sinister is going on in the local stadium at the witching hour. (Two words: giant centipedes.) In what sounds like a cross between Friday the 13th and those bizarre “room” games, Kelley Armstrong’s The Masked Truth (Doubleday Canada, Oct.) takes readers to a therapy camp for troubled teens, where the kids are anything but all right. Edmonton-born Amoeba Music founder Yvonne Prinz will publish If You’re Lucky with Algonquin Young Readers in October. 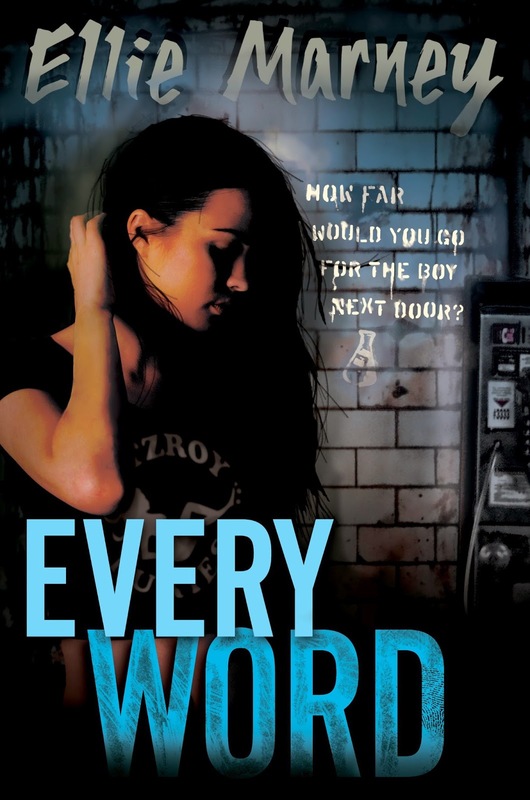 In the book, 17-year-old Georgia becomes suspicious of a boy named Fin, who shows up shortly after her brother’s mysterious surfing death claiming to be his best friend. A watery grave is at the centre of poet Joanna Weston’s Frame and the McGuire (Tradewind Books, Oct.), in which a girl and her brother search for answers about their uncle’s suspicious drowning. From Annick Press in September comes a YA debut from Dr. Brinkley’s Tower author Robert Hough. In Diego’s Crossing, the title character finds himself unwillingly swept into the Mexican drug trade in order to save his brother.